Constructed from 1887-89 as the entrance to the 1889 World's Fair, it was initially criticized by some of France's leading artists and intellectuals for its design, but it has become a global cultural icon of France and one of the most recognisable structures in the world. 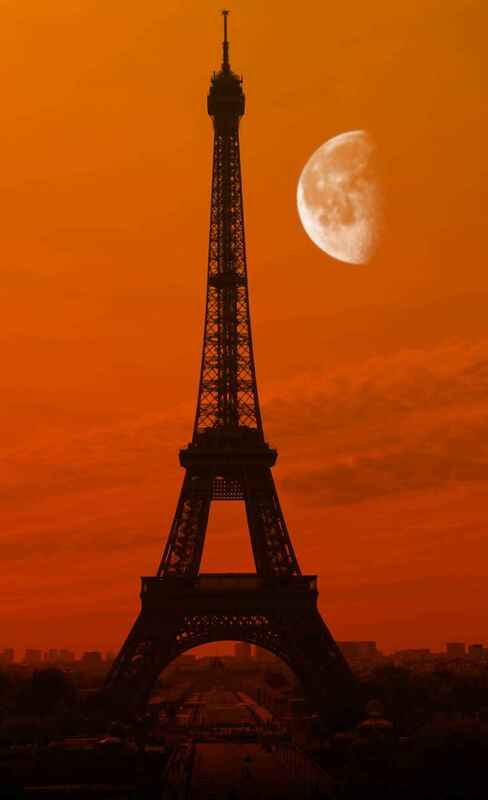 The Eiffel Tower is the most-visited paid monument in the world. 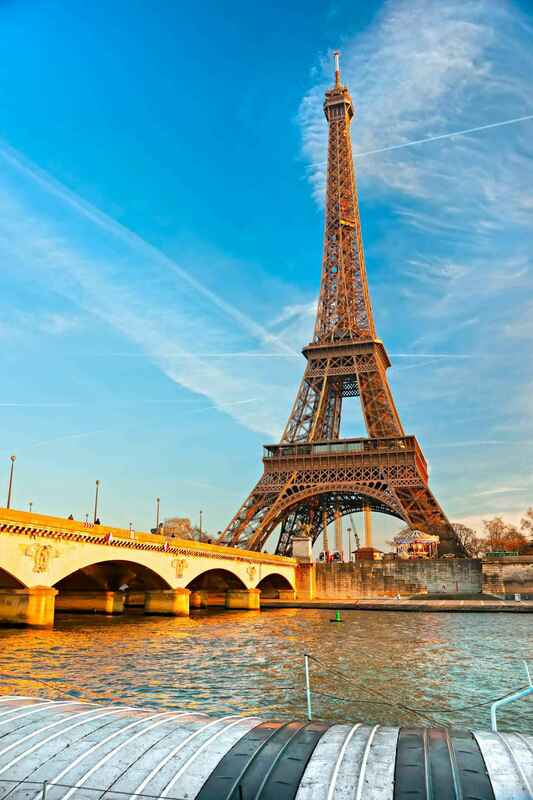 Eiffel Tower | eTips Inc.